Passionate Customer Care - Plateco, Inc.
Our customers are so demanding. . . just the way we like it! Not all customers are created equal, especially in the zinc plating business. Many customers assume that plating is a simple, unsophisticated process, and that all platers are pretty much the same. Fortunately, our customers know better… which is why they’re our customers. The best customer is a demanding customer, and our customers are exactly that. 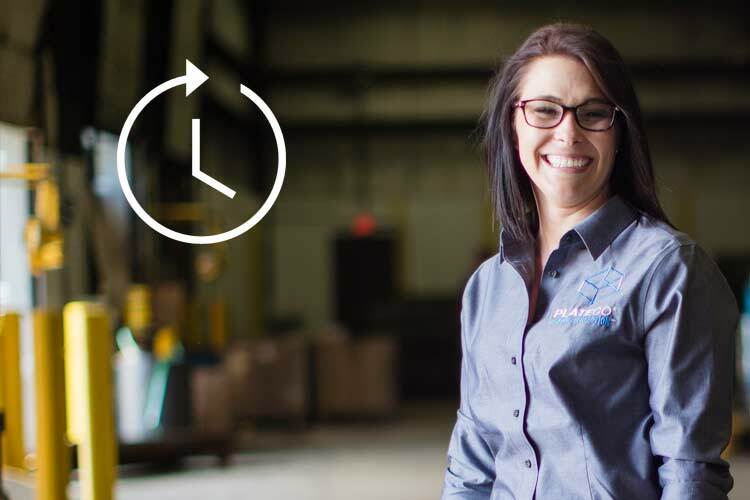 They make us better at everything we do, including the service we provide them. And for that we are eternally grateful. Here are a few of the ways we try to show that gratitude. And because of our rigorous planning skills, you can be sure we won’t be coming back to you a few weeks later to say we have to take the price up because we miscalculated. Your current plater may have told you the same thing, but we’re pretty sure they don’t always keep their promise. After all, if they did, you probably wouldn’t be reading this, would you? In the highly unlikely event that we fail to deliver on time, we'll reduce your invoice by 5% for every day we're late. Furthermore, if any parts we deliver to you fail to meet your specifications and it's our fault, there's no charge. That means you won't pay for the parts. You won't pay for the shipping to and from our factory. You won't pay for a thing. The way we see it, it's just not right to ask you to pay when we've failed to deliver the quality and timing we promised you. How's that for customer care? *For the exact terms of our service level guarantees, please click HERE. 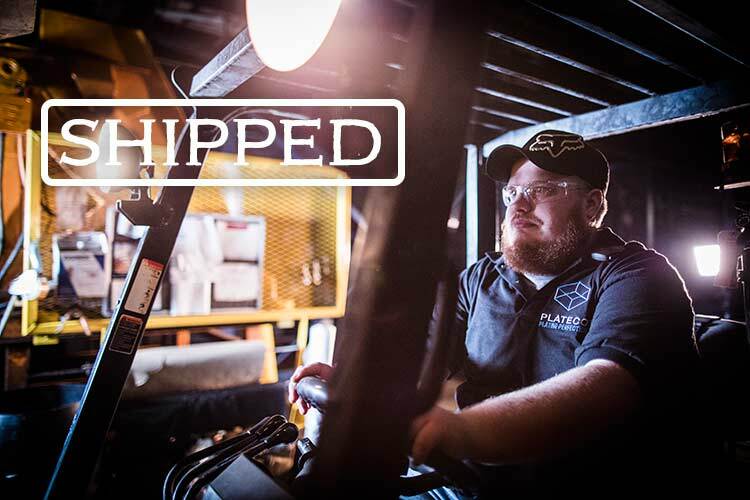 Our shipping partner is independently-owned Plateco Transfer, whose fleet of trucks provides timely and effective pickup and delivery service for customers within a 250 radius of the heart of God’s Country (i.e., Reedsburg, WI). So if you’re looking for a zinc plating company that’s passionate about customer care, we’d say your ship has come in.